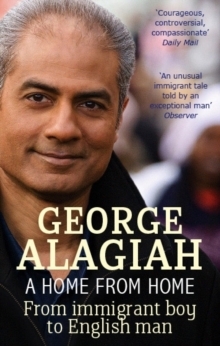 As a five-year-old, George Alagiah emigrated with his family to Ghana - the first African country to attain independence from the British Empire. A PASSAGE TO AFRICA is Alagiah's shattering catalogue of atrocities crafted into a portrait of Africa that is infused with hope, insight and outrage. 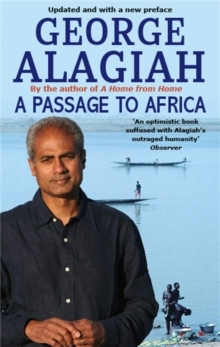 In vivid and evocative prose and with a fine eye for detail Alagiah's viewpoint is spiked with the freshness of the young George on his arrival in Ghana, the wonder with which he recounts his first impressions of Africa and the affection with which he dresses his stories of his early family life. A sense of possibility lingers, even though the book is full of uncomfortable truths. It is a book neatly balanced on his integrity and sense of obligation in his role as a writer and reporter. The shock of recognition is always there, but it is the personal element that gives A PASSAGE TO AFRICA its originality. Africa becomes not only a group of nations or a vast continent, but an epic of individual pride and suffering.